Brand new roof! HVAC only 2 years old! Large kitchen with lots of counter space and cabinets. 2 car garage!! Patio door that takes you to a private fenced backyard! 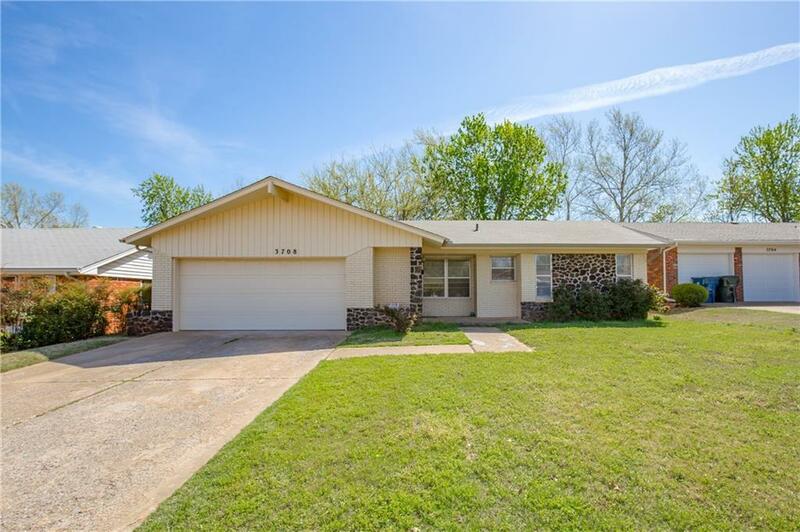 3 bed and 2 full baths. Great deal for the price. Don't let this one slip by! 3 bedrooms and 2 full baths! Come see it today and make it your own!